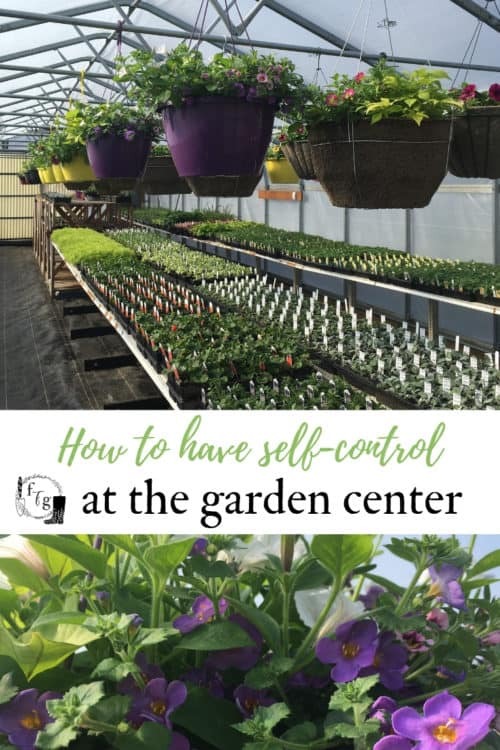 Heading to the garden center? Do you get carried away every time? It happens to me every year, I have a gardening budget for the season then in a flash, you head to your local garden center. It takes seconds to become swooned over to the green side. Plants, flowers, seeds, baskets, pots and gardening tools. What’s a garden lover to do? Plant and seed addiction is a real thing, you need to have awareness and have a buddy system in place. Bring a rational spouse or friend. 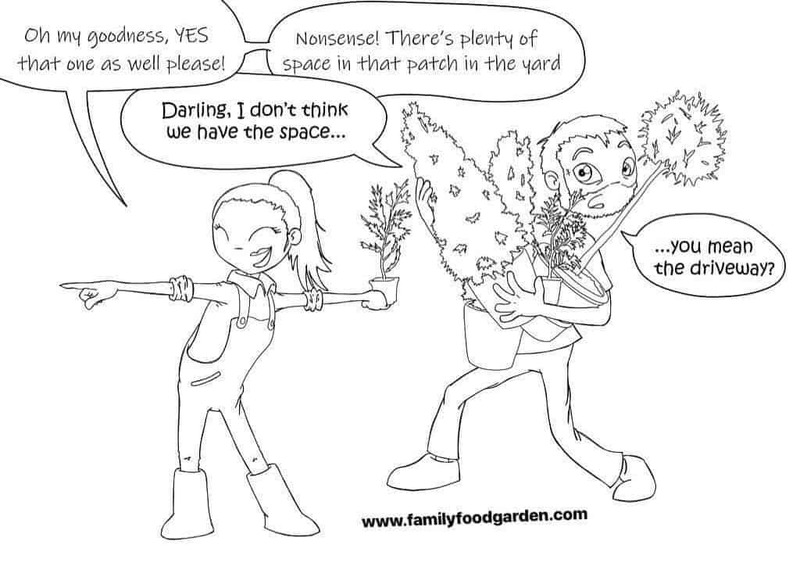 You know, that person who knows you don’t actually have space for more plants. They will encourage you to put back those plants you’re trying to buy. Carry your seeds. Bring all your seeds with you in the car. Hold them for 1 min before going into the store. This helps you realize that you already have too many seeds and don’t need more. Take along a map of your garden. 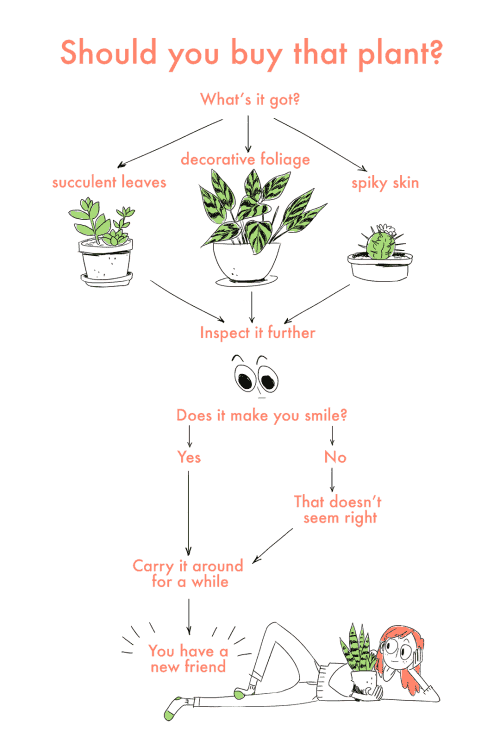 Draw your existing plants. Circle spaces that need more. Have 5 empty spots? How can you fit 30 plants then? See? Realize plants aren’t people. 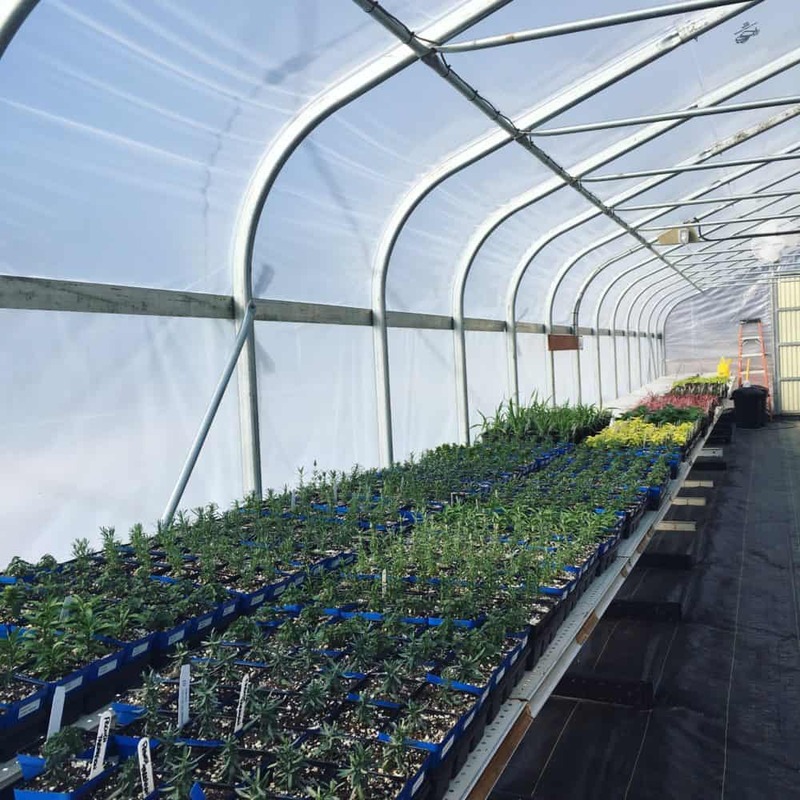 Can plants really bring you that much happiness? I’m kidding about all of the above. This is a satire post. 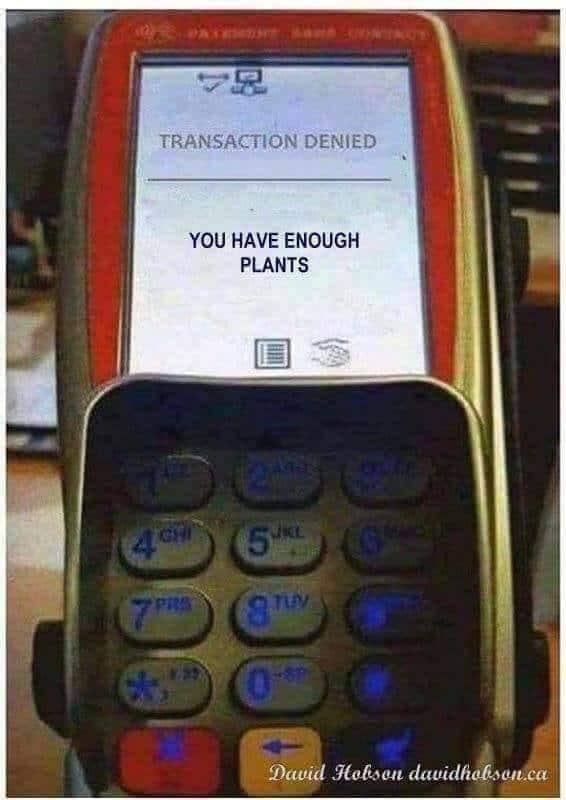 Please buy all the plants! Live in the Kootenays of B.C Canada? 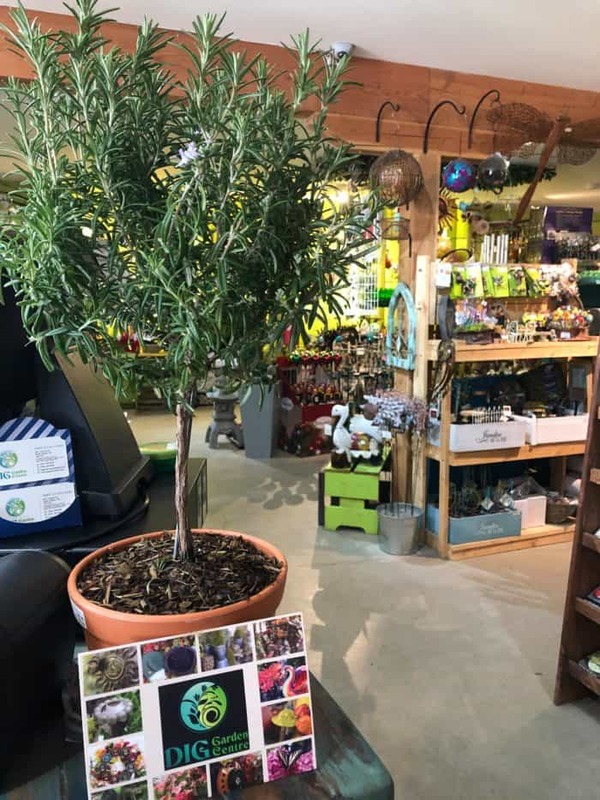 Pop on over to DIG Garden Center to fuel that lovely plant addiction.